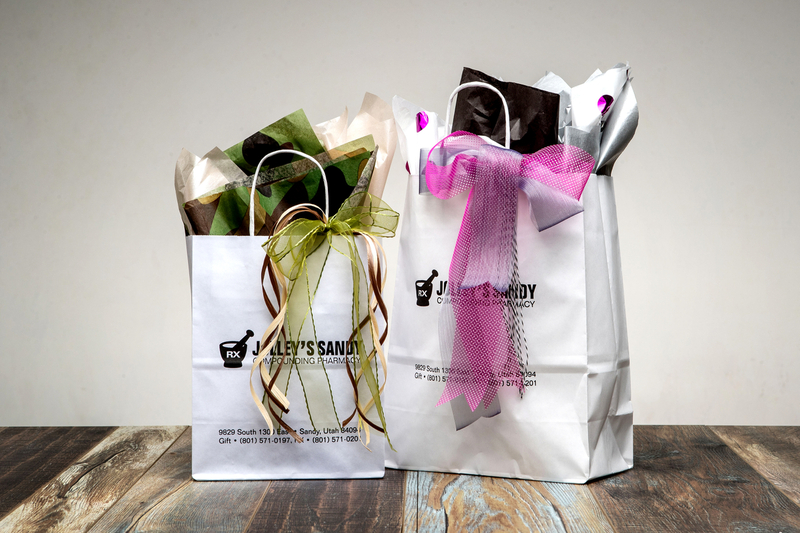 We’re happy to gift-bag any purchase of $10 or more. Gift-giving made quick & easy! LOLLIA by Margot Elena, our top-selling bath, perfume, lotion, and candle line. 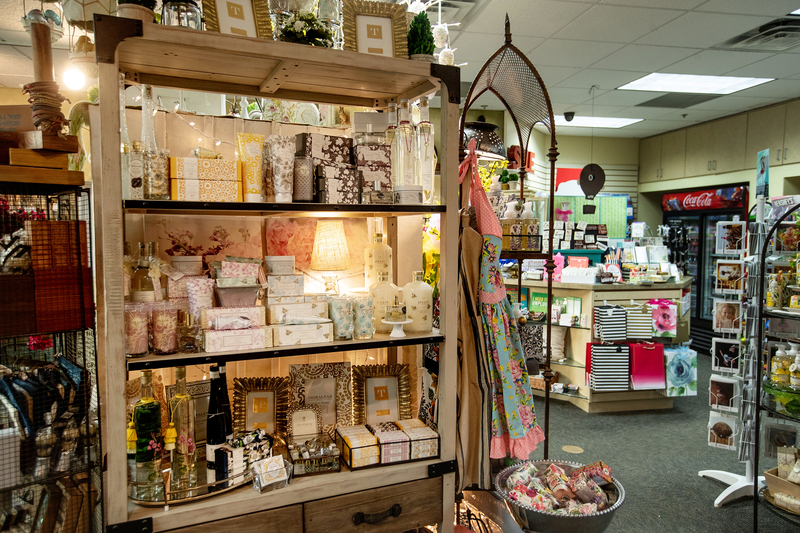 TAG, Creative Co-op, and Two’s Co. bring us whimsical everyday best-sellers. 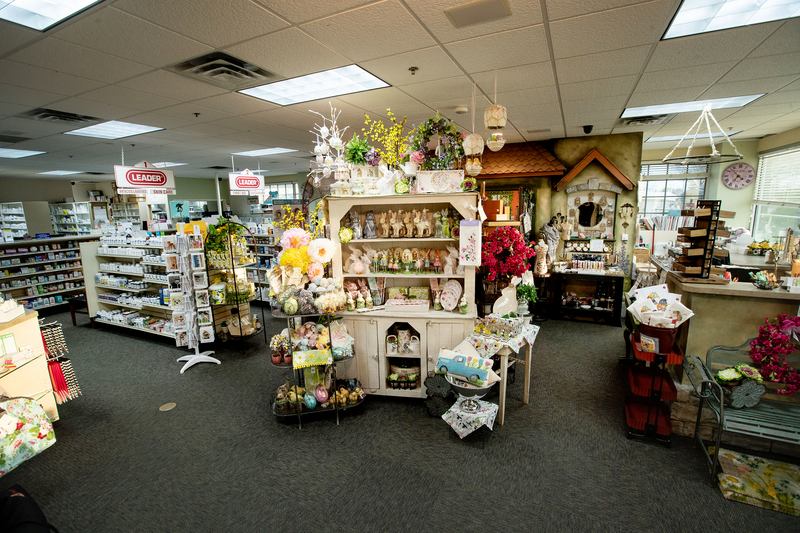 Our Gift Shop is a must-see to find a unique gift in Sandy. 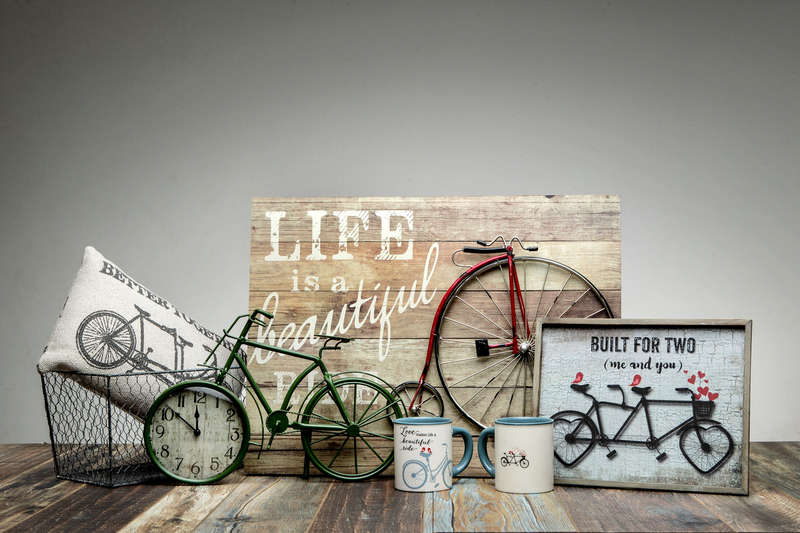 You’ll be impressed with our quaint, fanciful selection of frivolous gifts and absolutely essential must-haves! 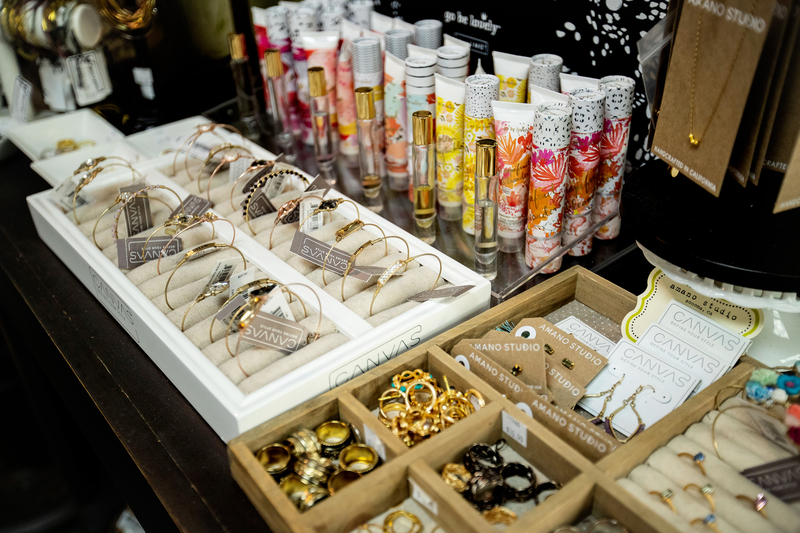 Lollia, Burt's Bees, DIONIS Goat Milk Skincare, Michel Design Works, THE SOAP LADY (a favorite Utah original! 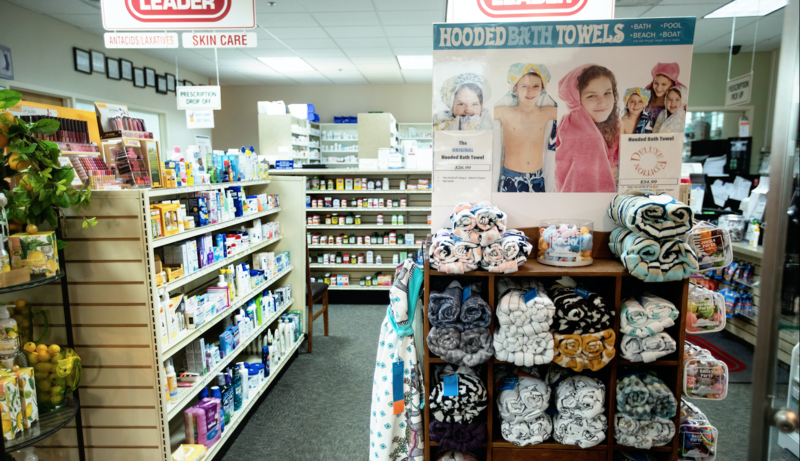 ), Bolm Deep Healing Lavender & Edelweiss Foot Crème…If you’re looking for hand soap, lip balm, hand cream, bubble bath, bath salts, bath milk, body lotion, or baby skincare, we’ve got you covered. 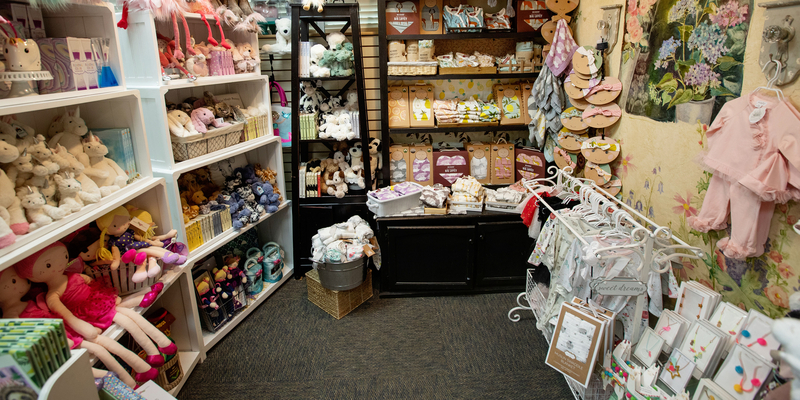 “jELLYCAT," Milk Barn Baby, Mud Pie, Elegant Baby, Hooded Bath Towels... we have sleepers, onesies, blankets, burp cloths, plush, books, bath squirties, and baby headbands and toys. 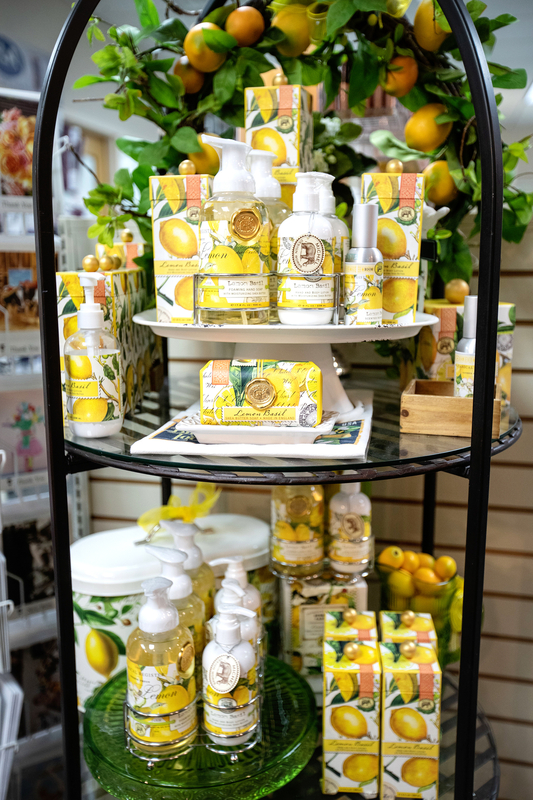 Whether for a shower gift, or YOU are expecting, you'll be tickled by our sweet selection of baby merchandise. CANVAS Jewelry, Palm Press & Design-Design Greeting Cards, BLUE CATTLE TRUCK Mexican Vanilla (for baking,) TAG Kitchen & Home, Bethany Lowe Designs, REVITA-LASH, Two's Co. Home, Creative Co-op decor, capri-BLUE “Volcano” candles and hand cream, to name just a few of our everyday, best sellers. Purses, bags, earrings, headbands, hats, scarves, keychains, slippers, lotions, potions, home decor, journals, essentials oils, bracelets, bangles, Fairy Garden miniatures, flavored popcorns, Utah Truffles chocolate, eyeglasses, stationery, clocks, feathers, novelty salt & pepper shakers, Diet Coke, plates, platters…and more! Check out our red-lined "CLEARANCE SALE" section for savings of 50-80% on select merchandise. All sales final on clearance items.